The Linear Shade Collection lends casual style to peak performance that’s a perfect fit. The most technical performance running shoe of its time, the Jazz has stood the test of time and solidified its place as a Saucony classic. Start a new season of training with Saucony men’s running gear and running shoes. Check out Saucony’s best-selling running shoes, athletic wear and gear for men to get back on the road. With Saucony, you’ll find essential running gear for men whether you need a new pair of spikes for the track season, waterproof trail running shoes to splash through puddle-ridden paths, road running shoes to train for your next marathon or men’s running gear to run in rain, sleet or sun. 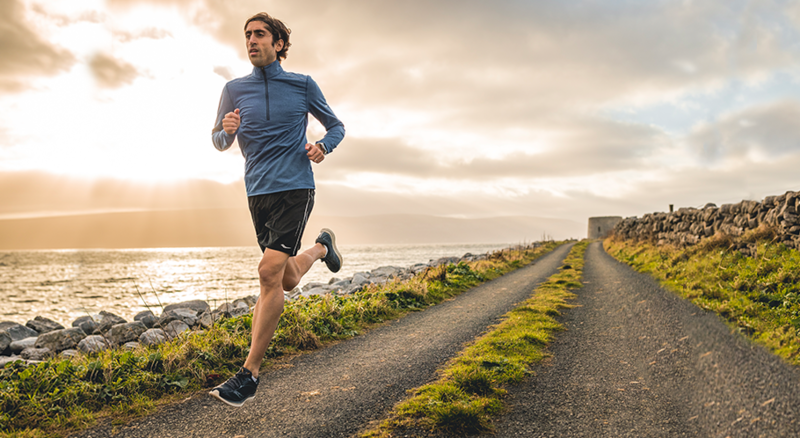 We know it’s a good day when you get out for a run – so make every day a good one with our men’s running gear. 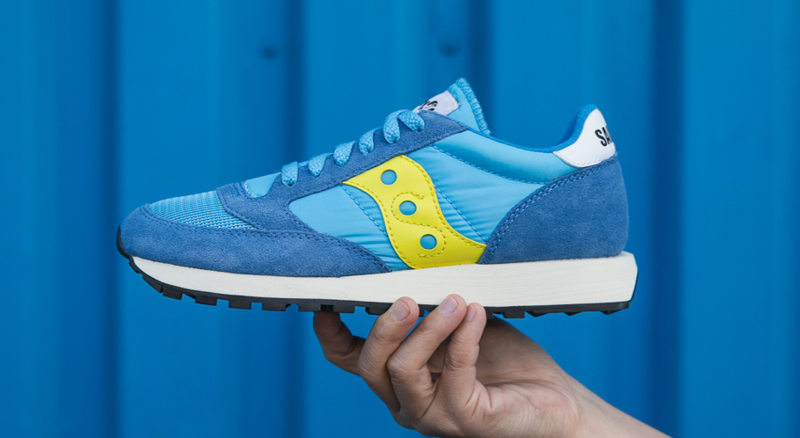 Shop retro Saucony Originals for men, running apparel and shoes to match your activity, correct your running form and more today.